Mom's New Stage: June Finding the Funny! Welcome to June's Finding the Funny! Before we get started, several of my co-hosts are hosting an awesome giveaway. 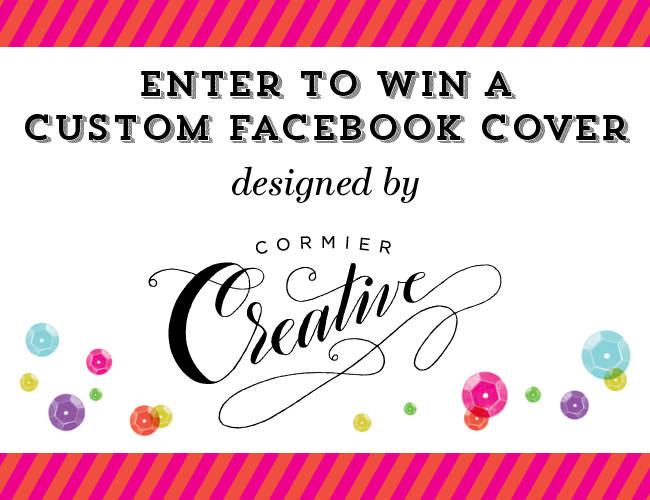 If you'd like to win a new Facebook cover photo design from the talented Cormier Creative, visit one of the bloggers below with a * next to their name. Link up an old or new funny post. Link up as many times as you want (we're serious.) The party is open until Friday at midnight. The earlier you link up, the more clicks you'll get. 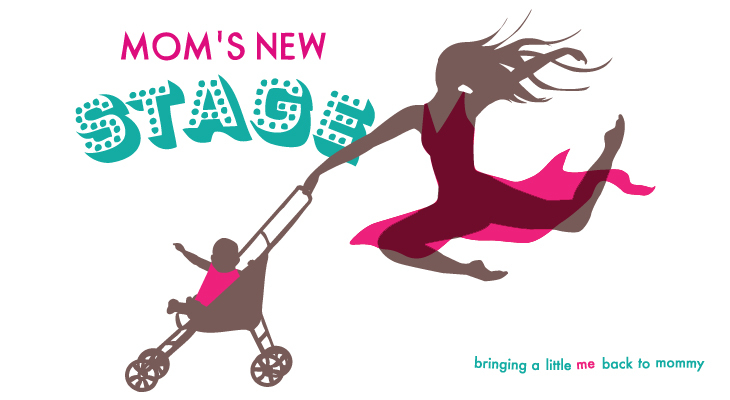 Click around and meet the other funny bloggers that are linking up. Follow the Finding the Funny Pinterest board. We'll all be pinning our favorites throughout the month. We don't ask you to link back to us or include a button on your blog, but we do ask you to send out a tweet or post about the party on your Facebook page. Be sure to use #findingthefunny. Thanks to you ladies for hosting such a fun hop!